The perceptibly changing climate has resulted in more precipitation in a small number of short periods. As most urban water management systems were developed at a time when precipitation was distributed more evenly throughout the year, they cannot deal properly with the new circumstances, and high groundwater levels and excess water are the result. 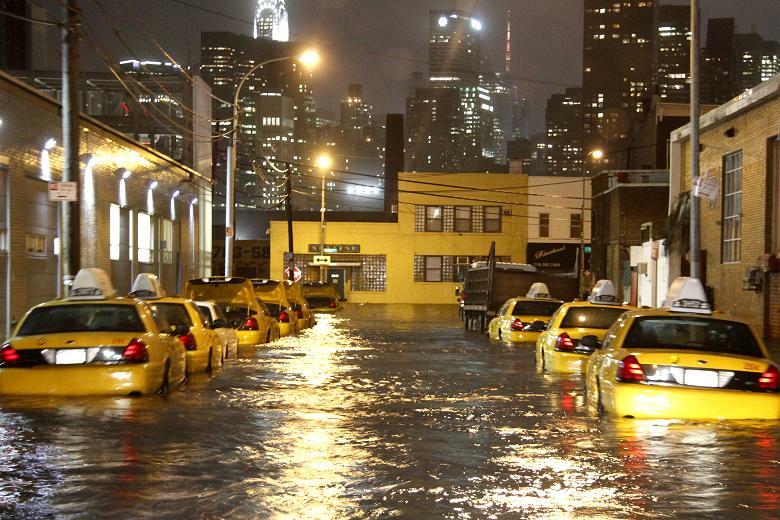 In practice, many urban dwellers are consequently confronted with flooded cellars and inaccessible urban infrastructure. To solve these phenomena in the future, a major part of the urban water programmes for the next few decades consists of restructuring and transformation of the existing urban areas, in which water management is considered as an integral part of urban renewal activities and in which its capacity is compliant with the urban area scale. With an integral approach, this book treats the relation of urbanism and water management in Dutch water cities. It also treats the financial aspects of the adjustment of existing water systems to meet the changes in the urban hydrological cycle. It presents the typology of typical current and future Dutch water cities, their urban function and the ecological and technical aspects. Separate chapters deal with the transformation of the historical city, the consolidation of the inter-war city and the restructuring of the post-war city to meet future conditions. The final chapter presents a comparison of the Dutch situation with South Korean (Seoul), Japanese (Tokyo) and German (Ruhr area) urban areas. Van der Toorn Vrijthof, W. & Heurkens, E. (2007). More water in the historic city centre: transformation. In F. Hooimeijer & W. van der Toorn Vrijthof (eds. ), More Urban Water: Design and Management of Dutch Water Cities (pp. 101-132), Urban Water Series, Vol. 10. London: Taylor & Francis. Van der Toorn Vrijthof, W. & Heurkens, E. (2007). More water in the city, from 1850 to 1945: consolidation. In F. Hooimeijer & W. van der Toorn Vrijthof (eds. ), More Urban Water: Design and Management of Dutch Water Cities (pp. 133-152), Urban Water Series, Vol. 10. London: Taylor & Francis.